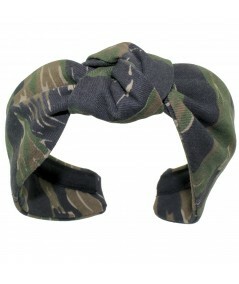 Cotton Camouflage Center Knot Headband. Perfect to wear on the weekend for an easy casual look!! !